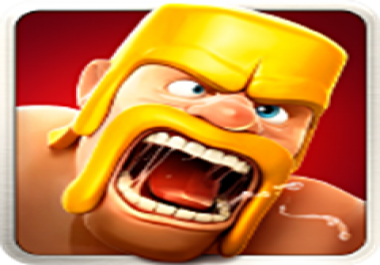 VPS is optimized to run Clash of Clans (CoC) Bots. 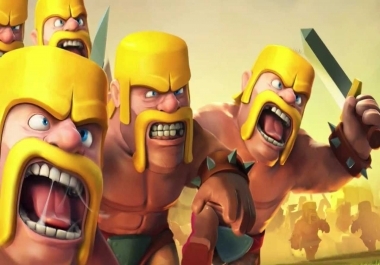 Pre configured with Rooted Blue Stacks, Mod CoC, popular Bots. 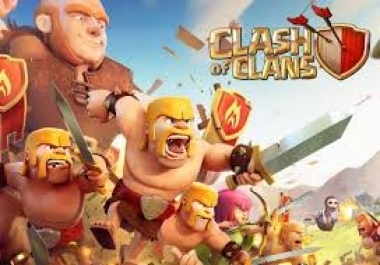 You can install your choice of popular CoC Bots. Access via RDP or Team Viewer. Term/Duration: Weekly or Monthly or Quarterly for better price.